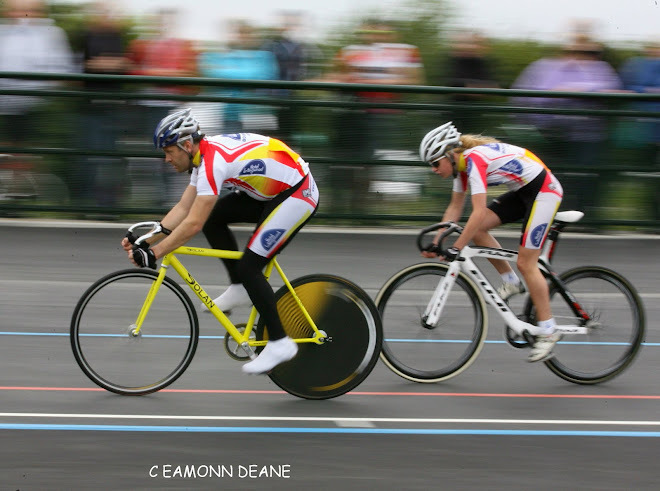 Local Riders,Local Races: VC St Raphael HardRiders Time Trial : Entries Wanted! 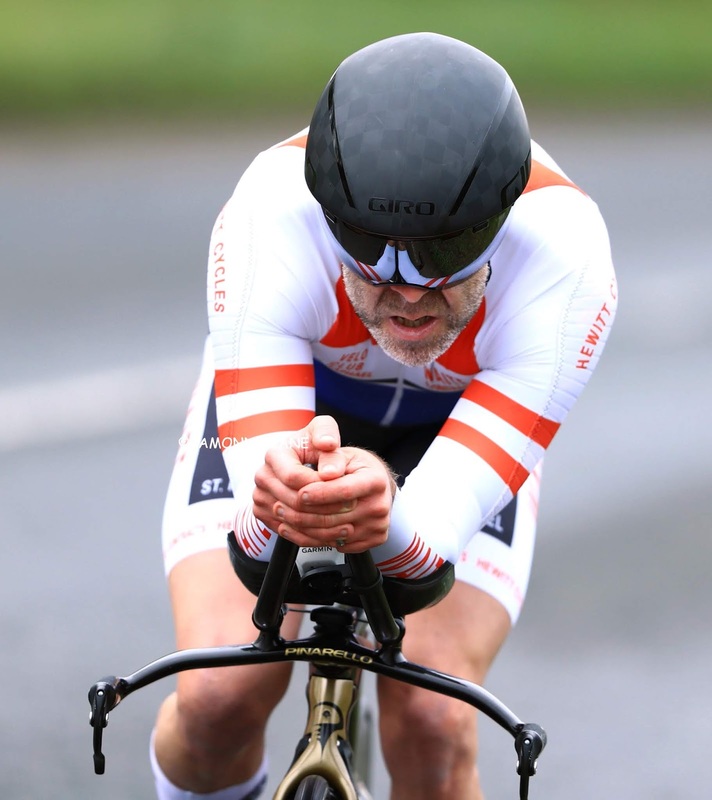 VC St Raphael HardRiders Time Trial : Entries Wanted! 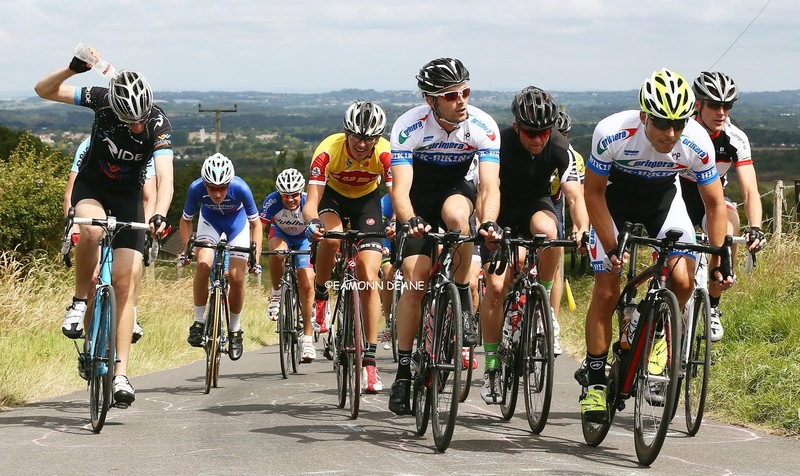 There are 8 days to go before entries close for the VC ST Raphael classic event. 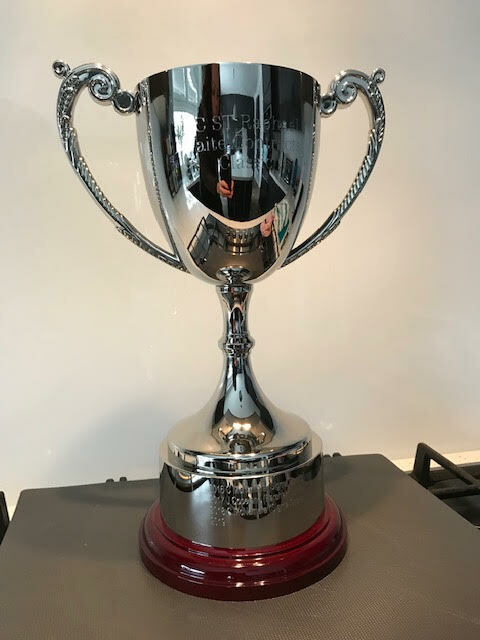 Mick Waite VC ST Raphael sponsor has kindly donated a Trophy to the event which will be awarded to the fastest rider over the two laps. 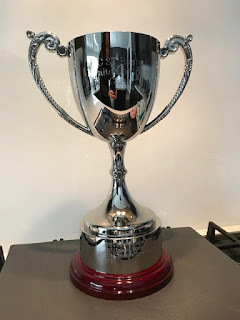 The event has been now running for 3 years and passed winners have been engraved. This event is also part of the Sporting Series League. 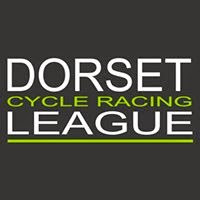 Event organiser Simon Berogna (above) is calling for all South DC riders to support is VC St Raphael hard riders events and enter! "Only Two weeks to go before the closing date."